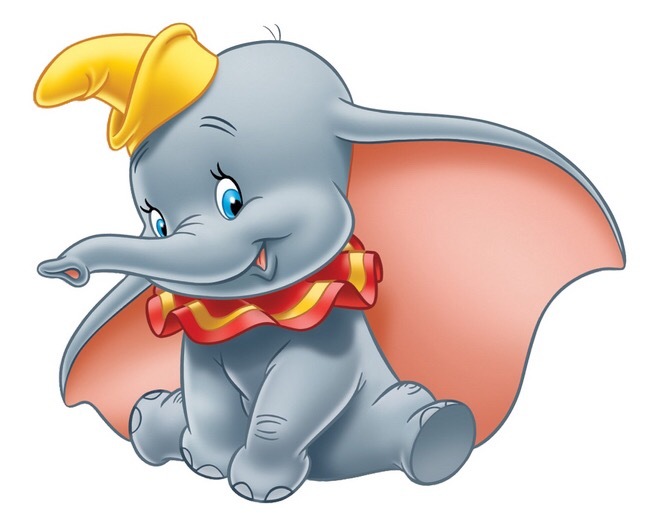 Blogmas day 19 and I thought it would be fun to do a Disney did you know on Dumbo! So here are 5 fun facts! 1. Dumbo is the only lead character in a Disney film not to speak. 2. Water colors were used to create the backgrounds for the movie. 3. Dumbo won the Best Animation design award at the Cannes Film Festival in 1947. It also won the best original music score at the 1941 academy awards. 5. Dumbo wa star 4th animated movie created by the Walt Disney Production.